There's always things happening in Life. Find it all here. Life groups are starting up for the fall! But before we break out into our groups we’re having our annual kick off! This is going to be a fun time to introduce the new season, give you details about the when’s, where’s, and who’s. Oh, and for added encouragement to come, there will be snacks. It’s September again. That means school, cooler weather, and… Kidz Company! That’s right, we’re back! If you (or your kids) are in grade 1-6, your Thursday nights could be a lot more exciting. Games, crafts and stories! Adventures, learning and excitement! Kidz Company is a night you and your friends won’t want to miss! Celebration won’t be at the LC this week! It’s be a blessing Sunday! What does that mean? Well, we have a whole team up blessing the youth at Stayner Camp, and want to release everyone else to be a blessing wherever you are this Sunday. Visit another church…have neighbours over…go for a good walk…be a blessing to someone else. Join the ONE church in Uxbridge to celebrate our Lord as a community! Rain location is Trinity United Church (20 First Ave., Uxbridge).NOTE: There will not be Celebration at the LC on the 25th. We encourage you to join us in Uxbridge at the park. NOTE: There will not be Celebration at the LC on the 25th. We encourage you to join us in Uxbridge at the park. Seek first His kingdom and His righteousness. Join us for Increase 2017 at Stayner Camp for our annual church weekend away! Registration for VBS 2017 is now open! This year we’ll be going on a SonWorld adventure, and we want you to join us! 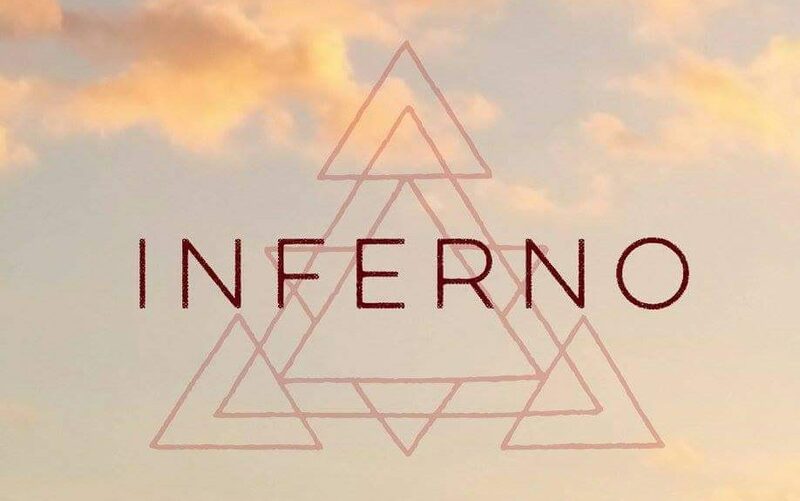 Ignite’s annual inferno weekend will be January 6-8 this year. There is no cost. Come and start the year with prayer and fellowship as we get ready to take on another year! For more details contact Jacob. It’s that time of year again. Advent, Christmas, Holidays, and of course, the annual Life Group ChristmOlympics. Wednesday the 14th, come with your game face on.